Your estate planning goes farther than figuring out who should be named as a beneficiary and how much they should receive. Comprehensive planning also thinks about the best way to distribute assets and how the methods you choose influences the beneficiary’s life. On your death, your estate is subject to Generation Skipping Tax and Estate Tax. In states like New Jersey, your estate will also be subject to a State Estate Tax plus an Inheritance Tax in some cases. Without realizing the impacts, a portion of your estate can be swallowed up before your beneficiaries ever receive it. Some states also impose their own estate tax, diminishing your estate even further. The good news is that some advance planning with a professional can reduce the impact of these taxes. 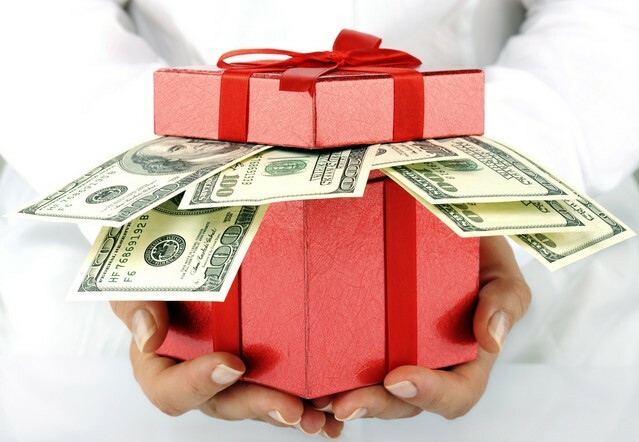 To start with, you can take advantage of the federal exemption amount of $5.34 Million, which allows you to give away up to that amount during lifetime and death (total) without initiating that estate tax. Annual exclusion gifts, too, can be helpful for minimizing the blow of a big tax. Married couples are able to combine exclusion powers to give up to $28,000 per year per person without being hit with a tax, and this is separate from the federal gift-tax exemption. This is just the tip of the iceberg when it comes to strategies to protect wealth and minimize taxes. Many tools are available and you can learn more from contacting us today for a consultation. Send us a message at info@lawesq.net or contact us via phone at 732-521-9455 to begin.